Welcome to Our Restaurant The Venice. 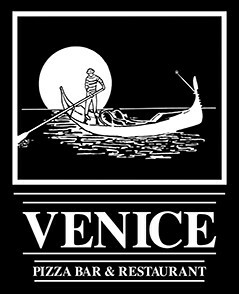 Guy, Kate, Alexzander and Riley (our two little men) would like to take this opportunity to thank all our loyal customers whether local or tourist for all the amazing ongoing support that we have received throughout our time at The Venice. We hope that we have created not only a place where good food is served but also an environment where you can relax with friends and family. 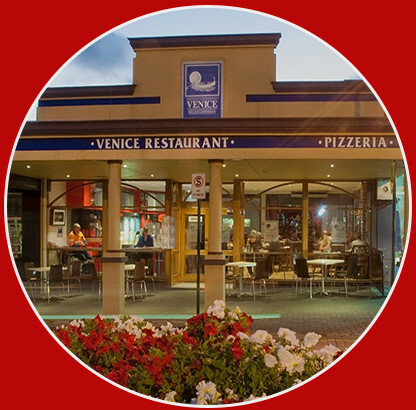 When we first came to the Venice we wanted to make it an Albany institution and with the help of our authentic cooking, wonderful crazy staff members and of course our very own food critic Kate (My wife) I believe we are definitely heading in the right direction. what they have, however simple, in abundance.